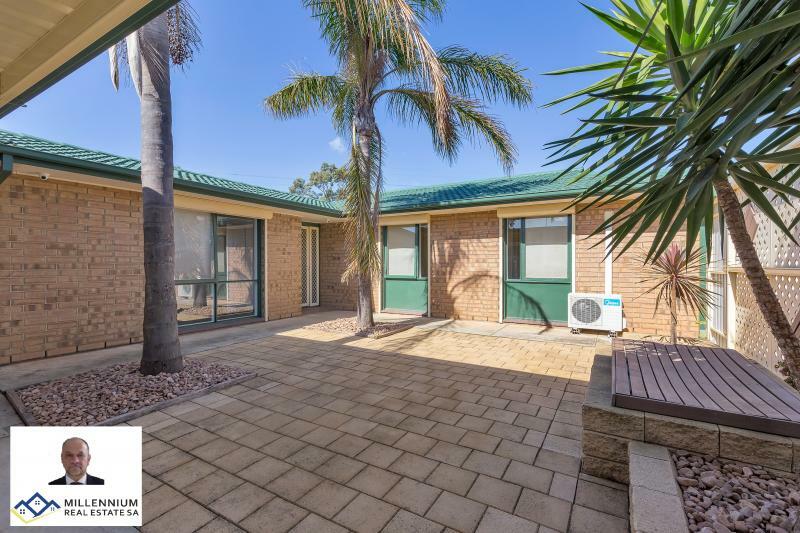 Wes Przylucki & Millennium Real Estate SA are pleased to present you a wonderful opportunity on a 602 sqm (approx. 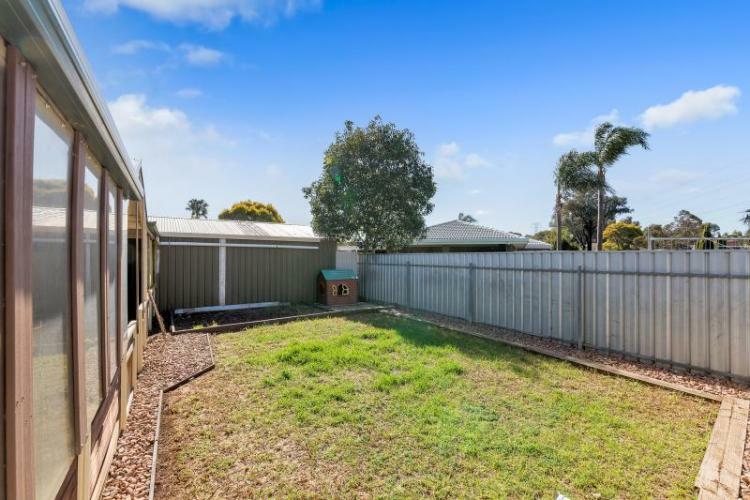 )of land with 21.8m frontage located at 12 Pearson Street Parafield Gdns. 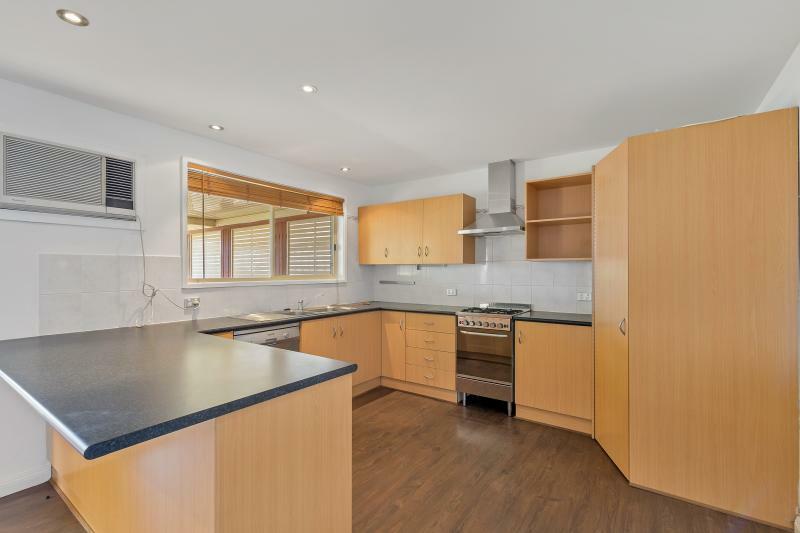 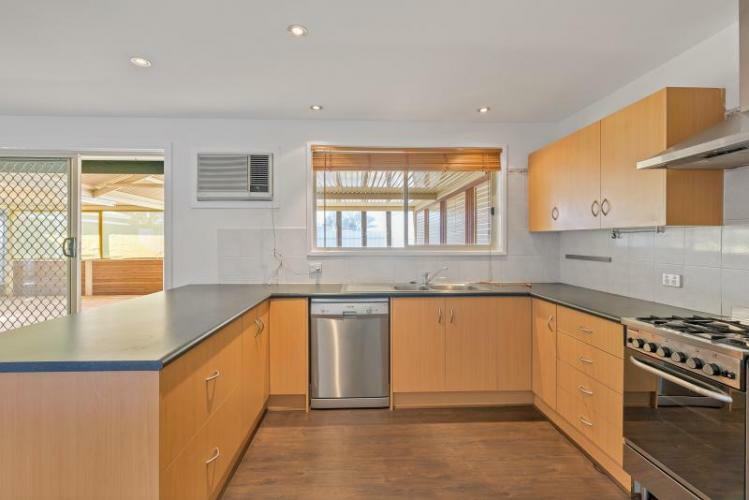 Situated in this highly sought out area, this beautiful home has been well maintained, a true credit to the vendors. Here is your chance to secure a sensational property that has so much to offer. 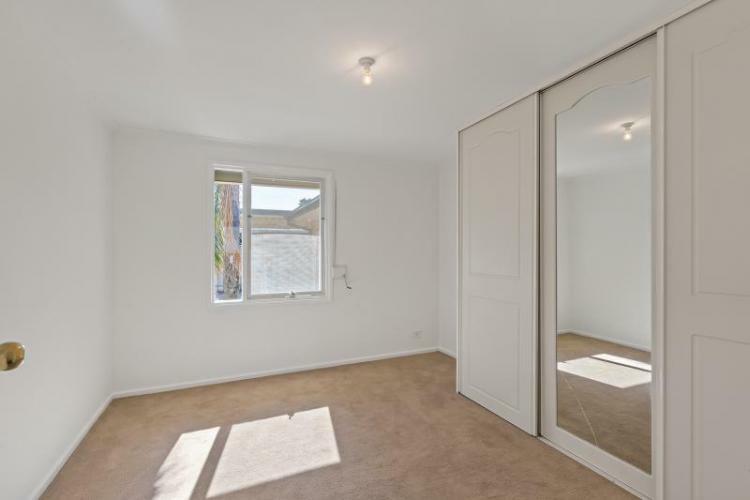 This superb three-bedroom home comes complete with large living areas, an open plan kitchen and dining area, with a separate refurbished laundry. The updated and fully equipped kitchen has a gas cook-top, range-hood walk in pantry and a lot of cupboards and is very well presented. The bathroom has plenty of space has been modernized and is a joy to behold. 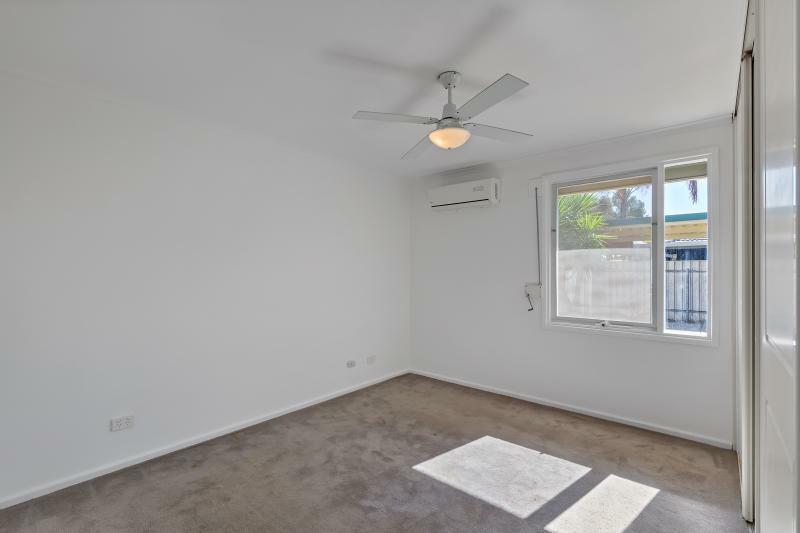 For your comfort throughout the home there are air conditioners for all your heating and cooling needs; bedroom 2 and 3 fitted with ceiling fans. Both the front and back yards are low maintenance, the back yard has a large garage for extra storage. 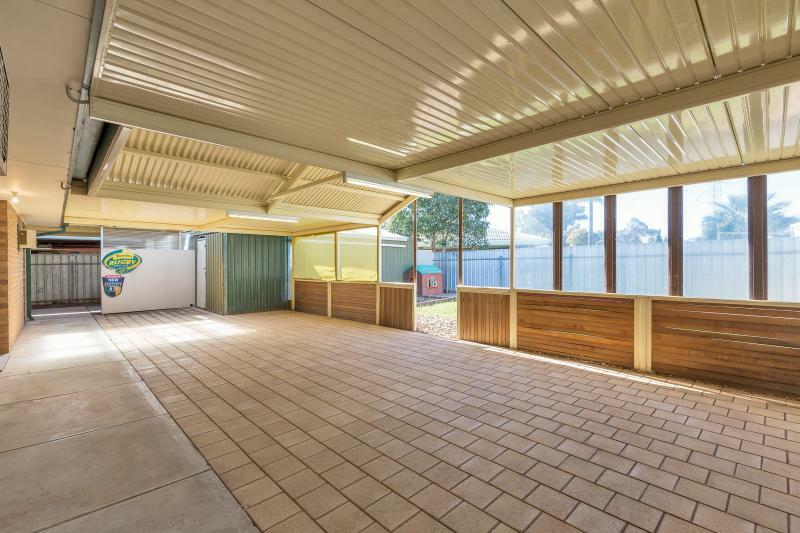 There is also a massive under cover outdoor entertainment area with gable pergola, a dining area and BBQ area. 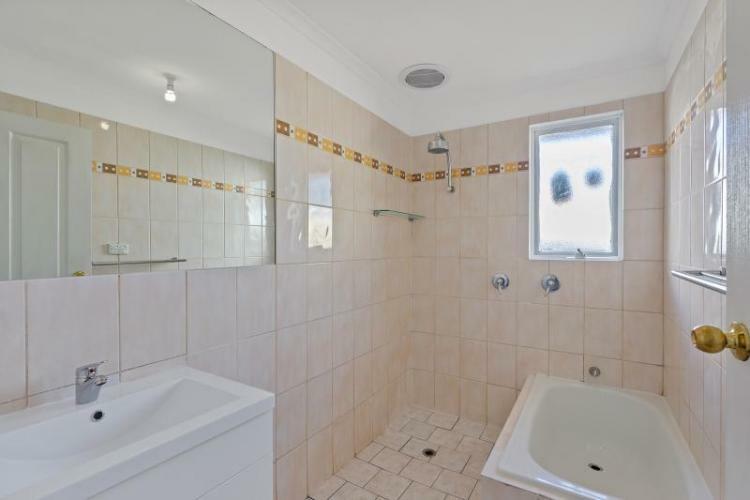 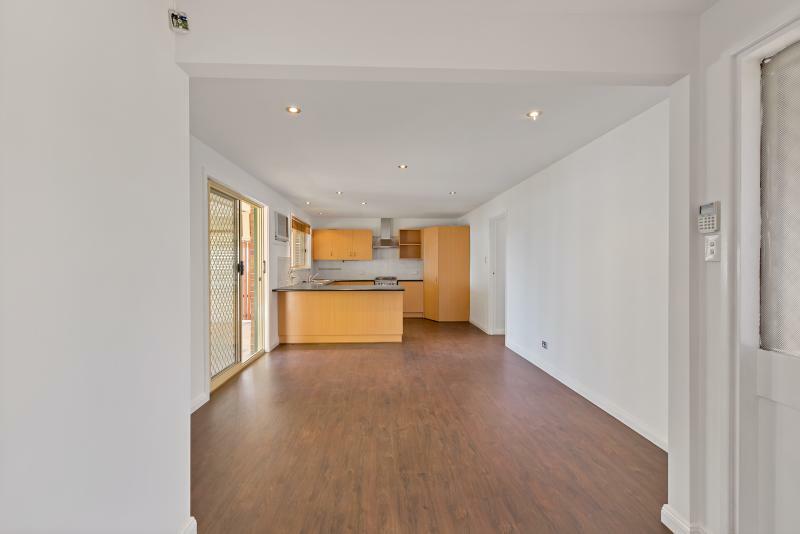 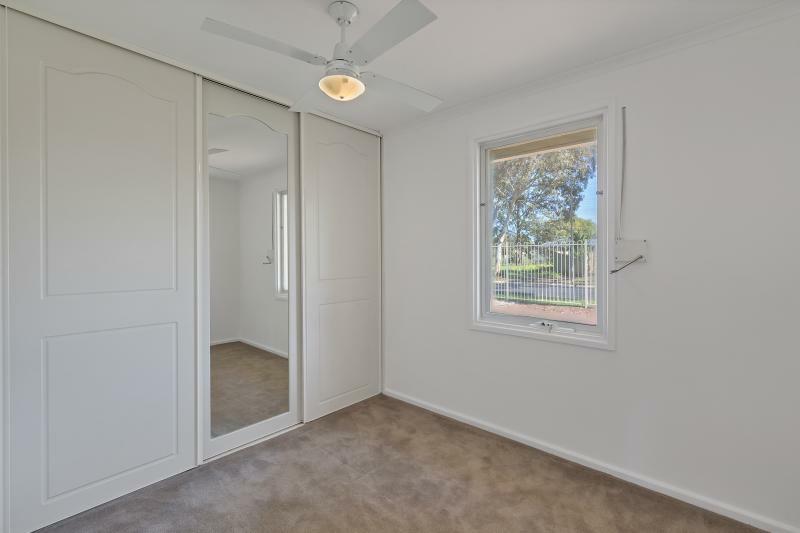 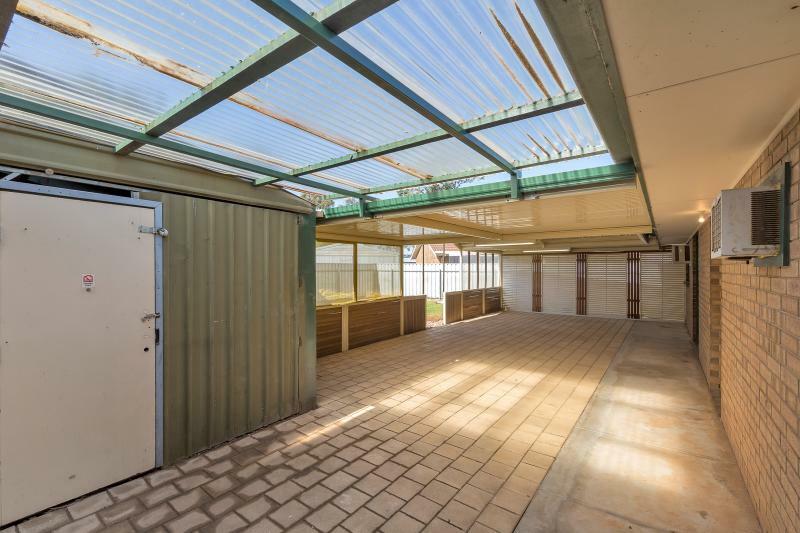 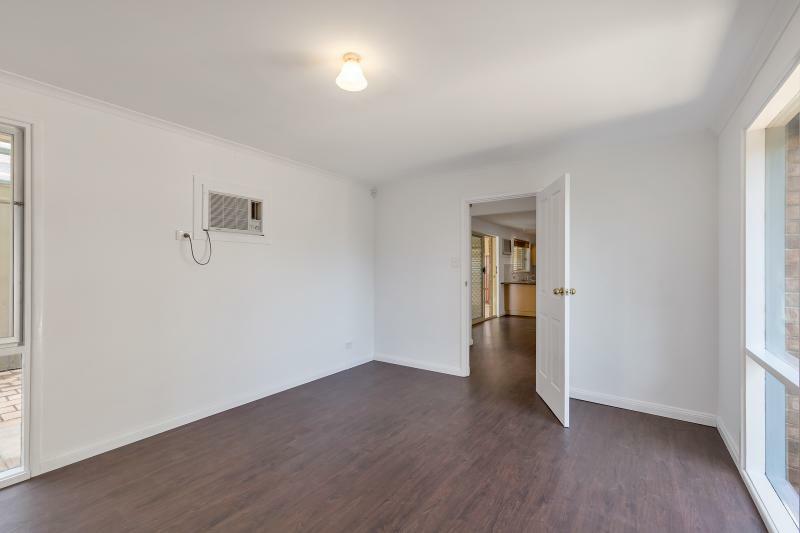 Close to schools, shops, parks, public transport and other facilities.